I am so excited! Check this out. Blogger's challenge -throwndown--late at night. One more pink and black. Don't forget the Royal Blog Tour starts tomorrow! Wow, another sale at SUINK! So caught up in life and a SALE! Day Three at Cub Scout Camp! More Red White and Blue! More playing with my Gazelle! Being Sick is no Fun! Playing Catch-up. I am not sure which I am more excited about--finding a new sketch site or the HUGE blog candy giveaway they have going on. You better get over there and sign up. I be doing the sketch today and the badge is now on my sidebar so you can play along when you want. Why are you still here? You need to get over there to add your name to the giveaway! ps. good luck. If I win you can come and play--keeping my fingers crossed. How is that for a title. I have three challenges combined on both of these cards, hence my title. 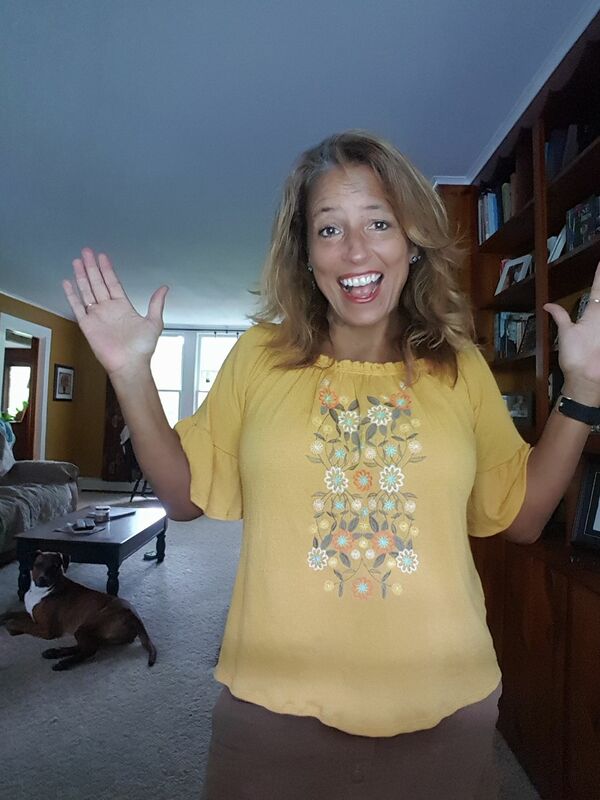 Of course the first is the Blogger's Challenge--it is Friday after all! This week we were given a sketch to work with. I also decided to use this week's Color Throwdown. 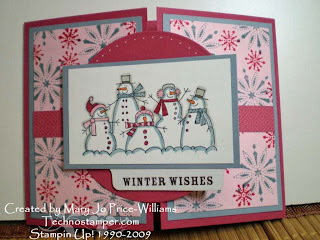 And then of course the Latenight Stamper's Weekly challenge was Christmas in July. 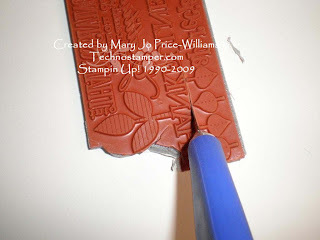 I did use Pink Pirouette so they are not 100% current Stampin Up! but it always feels good to use up stash. I did'nt think I liked this combo until I started to play, now I do! What do you think? TGIF! Hope you have a good one. Welcome to week number 24 of Kerry's challenges. These have been so fun I hope you are playing along. If you are not what are you waiting for? 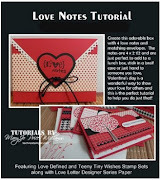 Get on over to Kerry's blog for more details and more inspiration. This week we were to make a card with fruit on it. I kind of messed up on my card. 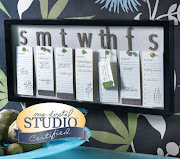 But I have no time to re-do it now so I am just hoping that Denise from SUINK does not get too mad at me for using a stamp that won't be released until August 1st--we will be doing a sneak peek blog hop on Monday to show off the new sets. I thought I grabbed one that was not new but now I see it is a new one. Shhhhhhh don't tell on me. 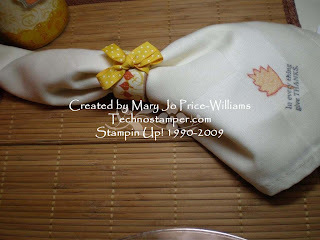 Be sure to come on back on Monday to check out the blog hop, you will see so many darling ideas with the new stamps! The DT girls are so talented. I had to match this image up with the sentiment from Friendly words wheel, it matched so perfect. You may have to enlarge (by clicking on the picture) to see it. Winner of the Royal Blog Candy and a mini Tutorial too. I know a bunch of you were wondering why I was giving away two of the same wheel to one person, well I am going to show you what I do with my wheels. 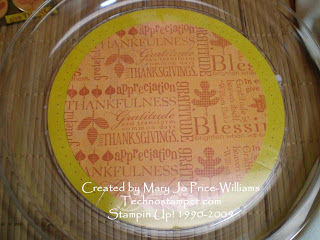 Since Stampin Up has come up with these wheels that have so many different sayings on them I always order two of them. 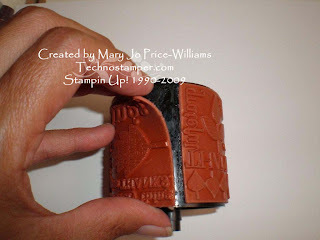 I keep one as is and take the rubber off the second one add it to cling foam and cut it apart to create a bunch of individual stamps. This truly makes it much easier to work with, and I love so many of the saying on these so it is fun to use them alone on other items. Here is a mini tutorial on how I do it--remember I said mini, lol. First find the seal on the wheel and gently pull the rubber from the wheel. It is really easy to do. See the picture below. This is what your rubber will look like when you have it completely off the wheel. Next I added some cling foam mounting to the entire piece of rubber. 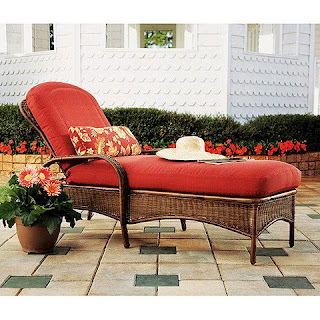 This is optional you can use the rubber alone or even mount permanently on wood if you want. Finally use a craft knife to carefully cut around each individual sentiment. 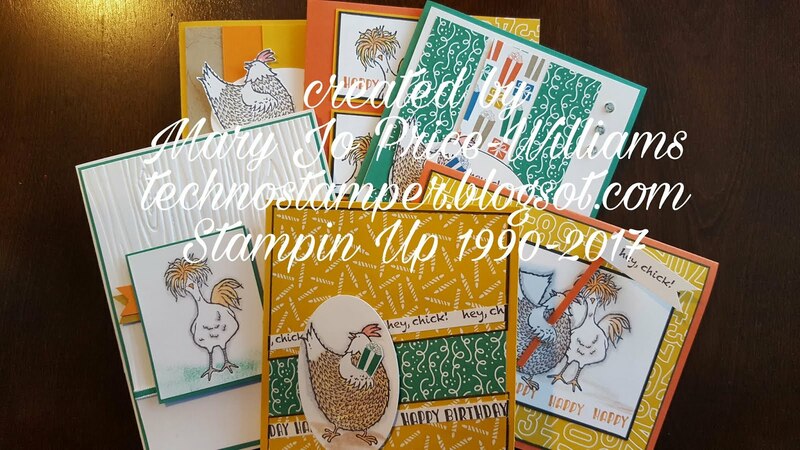 And there you will have a whole bunch of individual stamps for just $8.50 talk about a bargain! 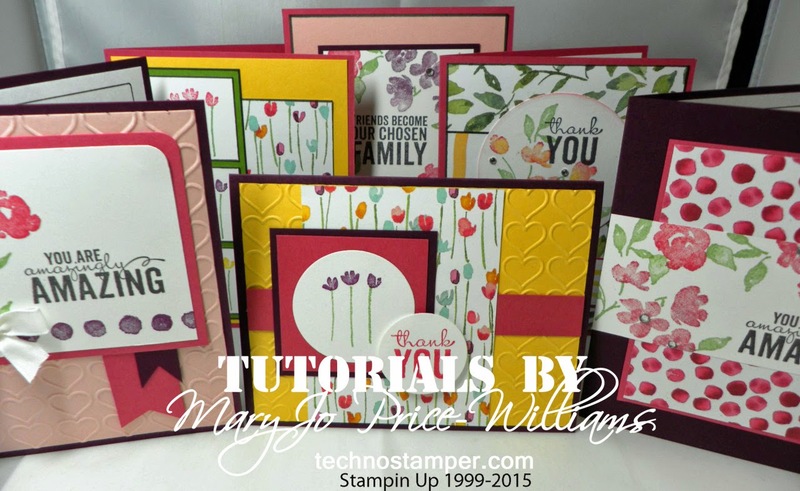 I became a follower, your stuff rocks- so creative and thinking beyond a card- love it! I can not say for sure if you won for commenting or subscribing but you won none the less! Congratulations Kathy, send me your address at yourrep@roadrunner.com and I will get these in the mail for you. Thanks to everyone for all the wonderfully sweet comments. You all made me smile. It is a happy day, I have been able to do the SCS challenges three days in a row! It has been a while since I had time but I am thinking I may even be able to make it 7 days in a row, maybe. 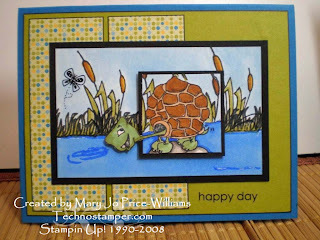 Anyway, Wednesday is the sketch challenge and I chose this adorable turtle image from Whimsy Stamps. I think he is just too cute, don't you agree? I had so much fun making the little scene. 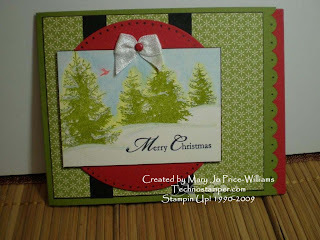 I used a few stamps from some of my SUINK sets to make the background. Worked out perfect. See ya bright and early in the morning with the Three Clover's Thursday challenge. 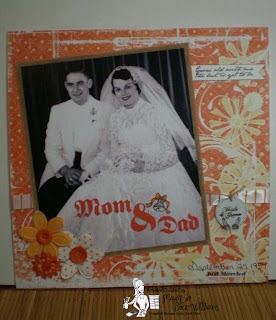 I chose to make a 12 by 12 scrapbook page of my parents wedding picture. I love the old wedding pictures, they are so pretty and formal. I was very inspired by the colors and the flowers. Hope you are inspired too! Other: Flowers, buttons, ribbons all from SUINK. 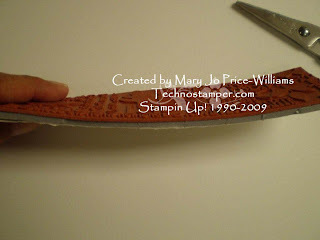 (embellishments are on sale NOW) Metal Tag and Gazelle for cutting the words Mom & Dad. Come on over and play along. 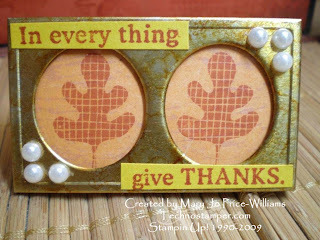 Oh the things that you can do with our Jumbo Stampin Around Wheels. 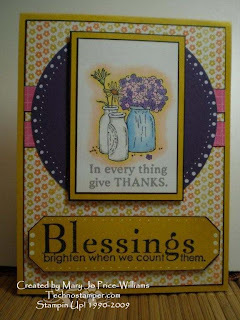 I am excited to be able to share with you a few items I have made to showcase one of our brand new Jumbo Wheels called Bright Blessings this can be found at the bottom of page 27 in our brand new catalog. 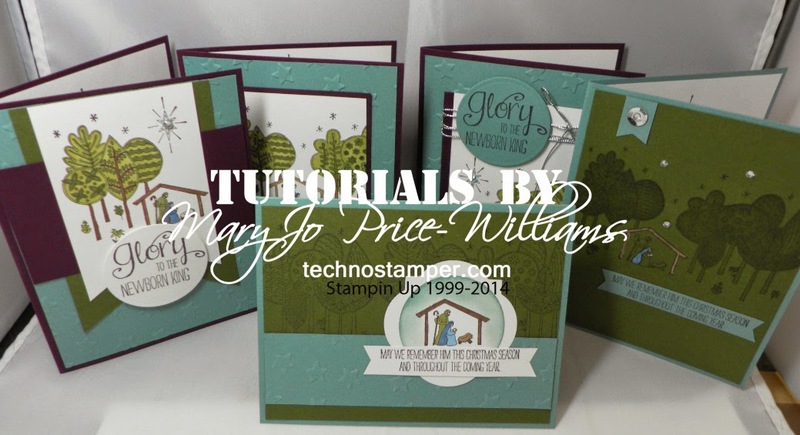 If you need a catalog please let me know by sending me an e-mail to technostamper@roadrunner.com and I will be happy to get one out to you! All of the following items were made with just a handful of supplies. And I am now ready to decorate my table and home for the Thanksgiving Holiday! Here is the short list of what was used to create ALL of the projects. 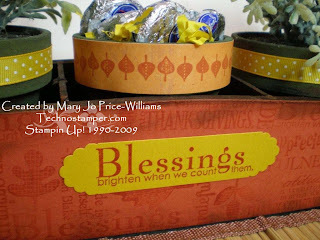 Other: Brads, chocolate chip re-inker, Crushed Curry polka dot ribbon, twill, distressing tool, Hodgepodge hardware, wooden napkin ring, plate, cloth napkin, dollar store frame, planter box from Jo Ann's $3 find in clearance section, candle, Mini picture frames from dollar store. Here are pictures of the individual items. First the card. 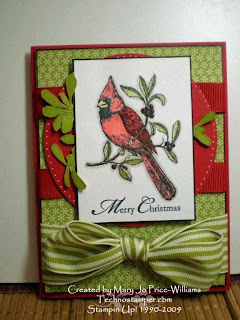 I had so much fun with this card, all the distressing was so fun. That is one of my favorite things about fall all the fabulous textures! Next up is the candle. 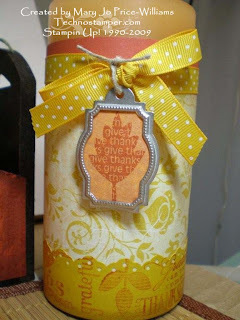 I love to make wraps for candles they are so easy to do and add so much to the candle. Just don't burn the candle with the paper wrap on it, lol! 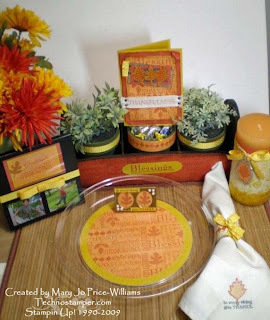 Next is a place setting for my holiday table. The plate is first. 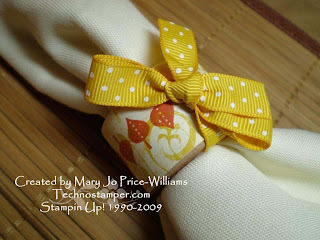 With the matching napkin too! And you always need a little favor for people to take home so I altered this tiny little picture frame with one of my favorite verses ever. 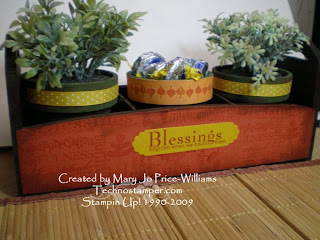 Then to help decorate the rest of the dining room to match the table I altered this planter I found for three dollars at JoAnn's. There are mints in the middle one! Here is a close up view of the planter box. And of course no room is complete without pictures of my son! And he indeed transforms common days into Thanksgivings! What a fabulous quote! So as you can see there are many possibilities with our jumbo wheels. 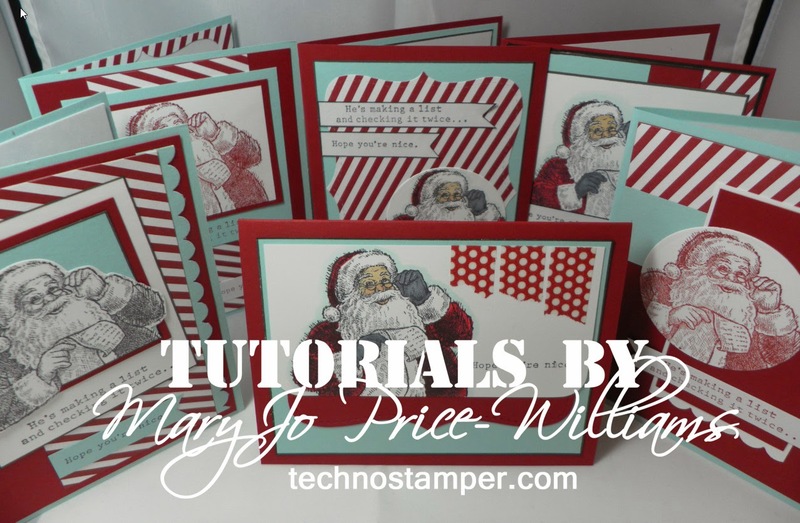 Be sure subscribe or follow my blog because after the tour is over I will show you how to easily use all of the individual images on the jumbo wheel and get more for your money! Adding your name to my followers or subscribing will also get you in on my blog candy! See below. Before you head off to enjoy the rest of your blog tour please be sure to leave a comment on this post to be eligible to win two of these Jumbo Wheels! That's right I am giving away two wheels to one lucky winner. 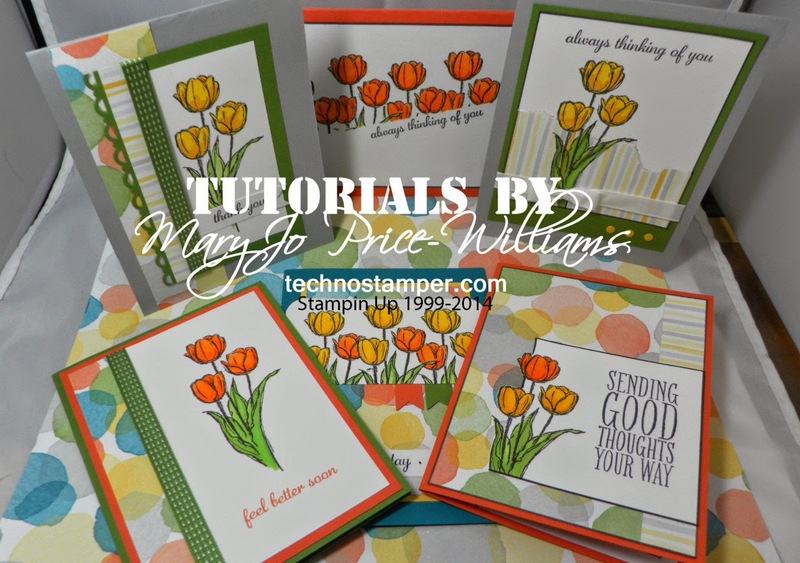 There are two simple ways to be entered in the blog candy drawing. 1. get one entry for leaving a comment on this post! 2. get another entry if you subscribe or follow my blog. Be sure to let me know if you do this or if you are already a subscriber or follower that will count too! I will post the winner of the blog candy tonight 7/29 by 9pm. I am not home now and need to be on my own computer. 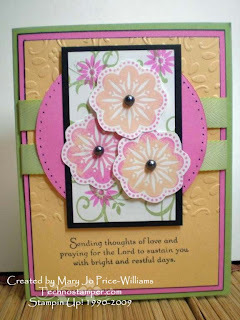 This is also for today's color challenge on SCS. Have a fabulous day! The sun is shinning here, yippee! I have been missing so many challenges that I love lately so I decided to try to get back on track and I was able to combine three in one on this card. Be kind this is my very first time quilling. It was fun but not sure about the outcome. I obviously need a bit of practice, lol. The second challenge was a sketch challenge from CPS Card Sketches. 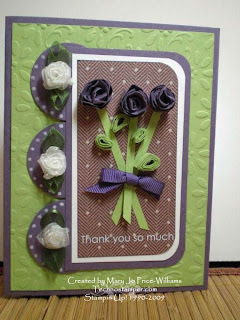 And the third challenge was the Technique Lovers Challenge #231 to use quilling on your card. So this is my combined effort. 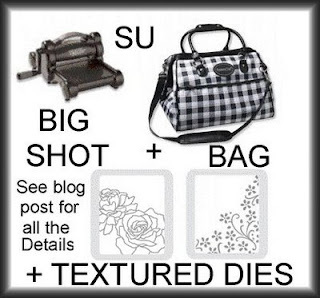 PS be sure to check out the Royal Blog tour for you chance to win lots of Blog candy and a Big Shot Sizzix Machine too. Click HERE for more details. Can't believe we are ready to begin another week already. Geez this entire month has just vanished before my eyes. Time goes so stinkin fast! The good news is that it is time for a new sketch challenge. I hope you will play along. 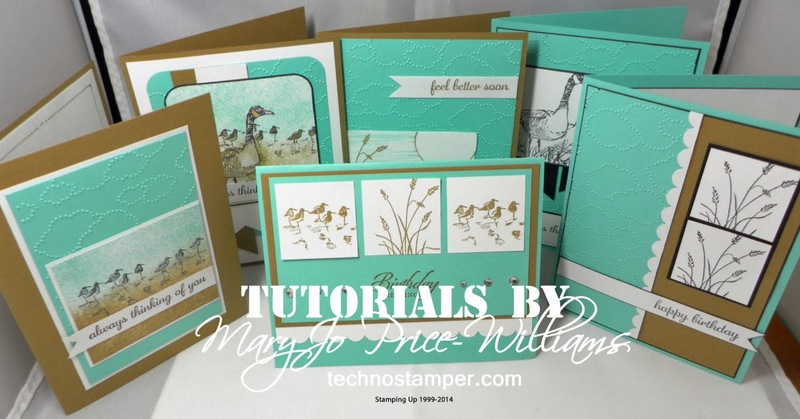 I liked this one so much I already have three samples for you! Here is the sketch. 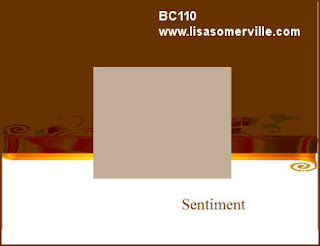 My first card is using the new hostess set Country Morning and a strange color combo. I really like it though. Wish you cold see the details on the bottles, that have a glossy finish on them looks cool. 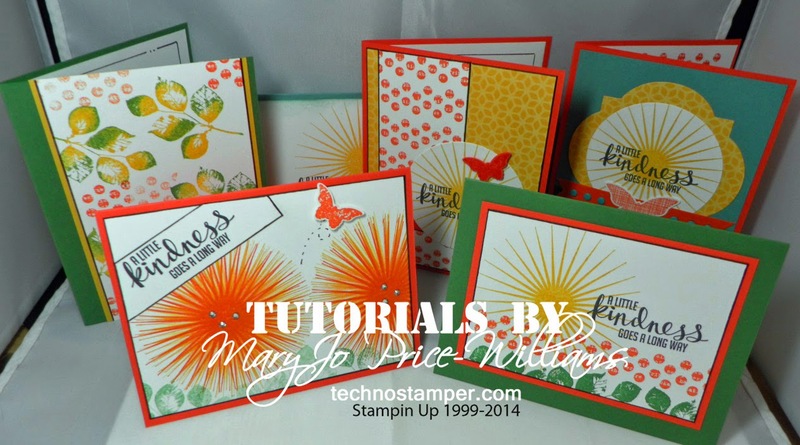 The next two samples are also part of the new week's challenge on Latenight Stampers. 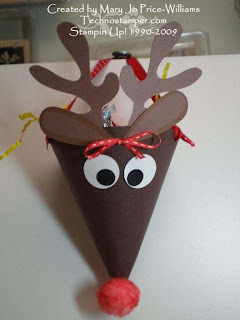 This week Connie and I are the hosts and we chose to do a Christmas in July theme. I can not tell you how happy I was when I seen that this set made the new catalog. I love it. And now I had to try the sketch on the side. I used the new set Scenic Season for this one. I love these trees. Other: gel pen, ink pad with water brush, scallop edge punch, markers, circle scissors plus, ribbon, brad. 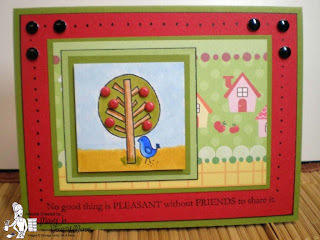 And in case that was not enough inspiration for you here is a card made by Kim where she used the sketch upside down! 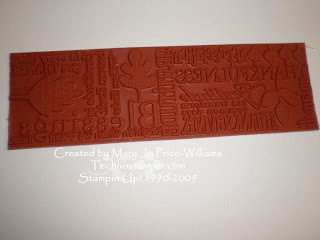 Be sure to check out her whole post at Kim's Basement Stamping. 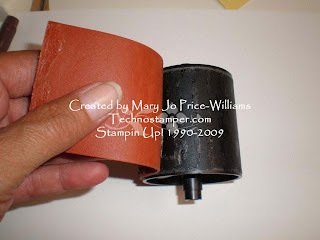 So I know you are itching to get stamping now! So hurry up and get your samples made and then rush back over here to add you name to Mister Linky below. 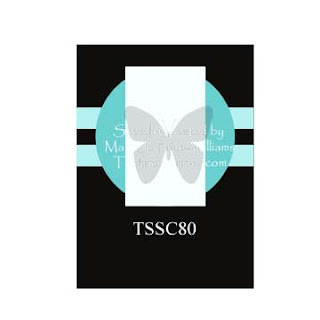 You can use the keywords TSSC80 when posting on line. Can't wait to see what you come up with. Only a few this week. Everyone must be busy with convention and summer! The ones that played did a fabulous job though but sure to click on the links above the samples to see their post. 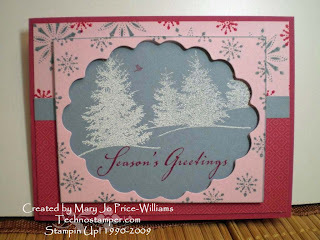 Remember the challenge for this week on Latenight Stamper's was to use pink and black. I love this new Melon Mambo! Such a fun color. I paired it up with the Nursery Necessity set and Animal Stories. 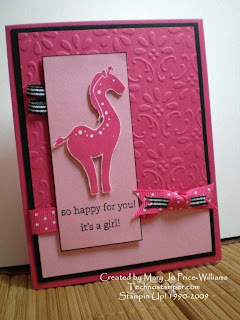 Isn't this giraffe adorable in pink? Come on over and play along. The link is above. Don't forget to check out the Royal Blog Tour. 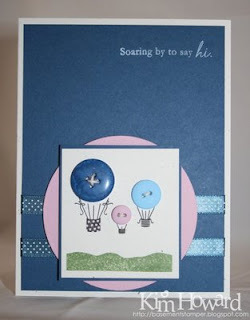 Click HERE to see my post and get in on the blog candy. We are giving away lots of stuff including a Big Shot machine! Don't miss it. Click HERE. The Royal Blog Tour is three days long, and you'll be happy it is! 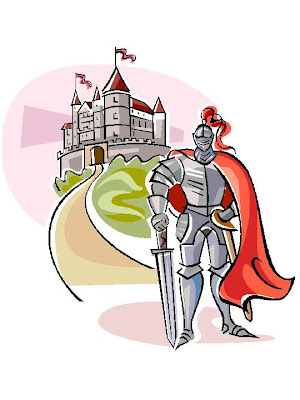 There are four tours - a total of 80 fabulous blogs! Blog Candy, Blog Candy, and more Blog Candy. Over 50% of the blogs on this tour are offering Blog Candy. That's not all! The Royal Blog Tour Home Page is offering their own Blog Candy. And it is -- a Big Shot Die Cut Machine!!!! Honestly - you don't want to miss this tour! This drawing is open to all countries represented by Princesses in this tour, including Canada and Australia! There are lots of other giveaways too so be sure to check them all out! I can't wait. It's Friday and that means it's time for another Blogger's Challenge. I missed last week, but I am glad to say I am back to play along this week. The challenge this week was Christmas in July! I love Christmas and all that it has to offer. The birth of our Lord, the decorations, the jolly attitudes, the giving, the parties, all of it! My project was made with my Gazelle cutter. I got the template from Scrap Savy. It is so cute. I have filled it with kisses! So fun and so easy. Don't forget to see what the others have come up with by clicking on the logo on my sidebar! See ya later, hope your have a blessed Friday!